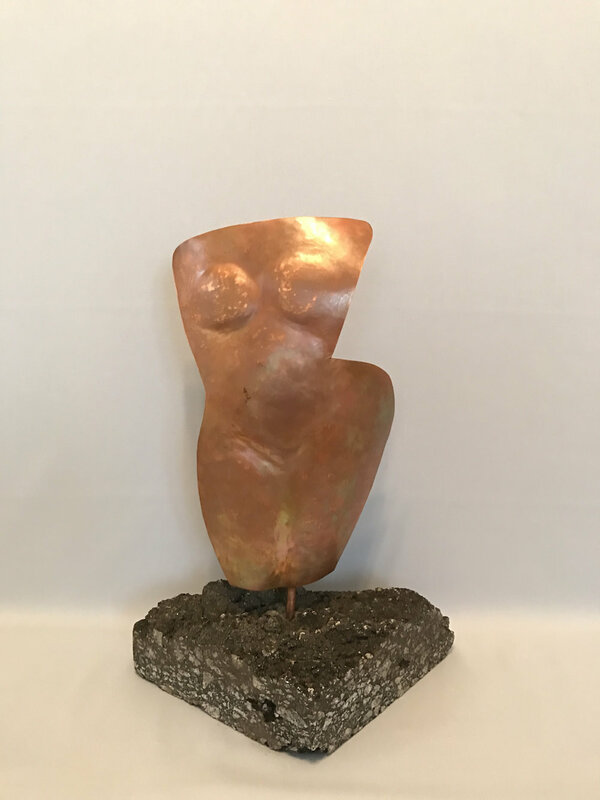 Curving Torso, Copper on Asphalt, 15" x 10" x 6"
Directions: From the SC State House, take US 1 (Gervais St.) east and turn right onto Millwood Ave. At the first light, turn right onto Woodrow St. Turn left onto Lee St. The location is on the left.